Helping you take care of your home. Fast, reliable service. 24 hours a day. Providing quality services for over 20 years. Swift Plumbing & Water Heaters provides same day quality services Monday to Saturday with 24 hour emergency services in Victoria BC, serving Greater Victoria from Sooke to Sidney. 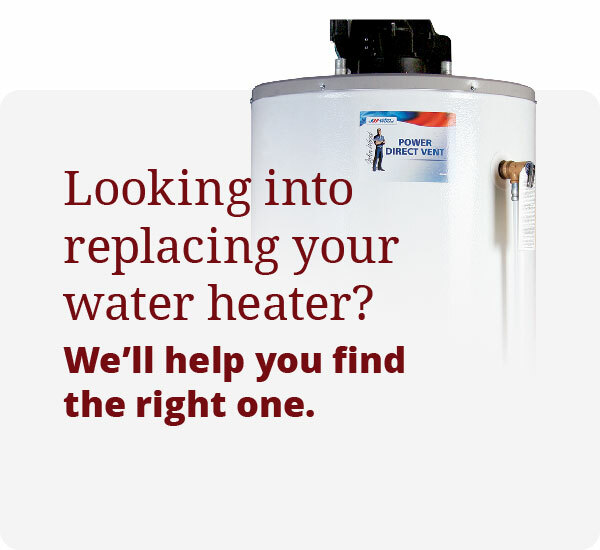 A family owned and operated business with a mission to provide customers with friendly professional plumbing and heating services, hot water tank service, replacement and repair, on demand/tankless water heaters and more. 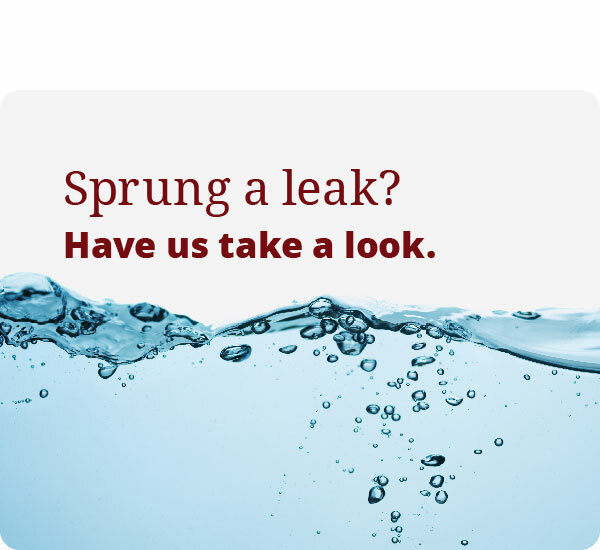 Whether it’s a small leak, or a full scale renovation, we are here to help you protect and maintain your home. Today and in the future, we will prove our value to you with professionalism, efficiency and trust. 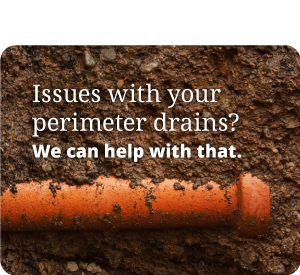 We are to help you take care of your home. Please me call to discuss!